How to automatically install RedHat like (Red Hat, Cent OS, Oracle Enterprise Linux) Linux system on ESX or VirtualBox servers ? There are at least two methods. 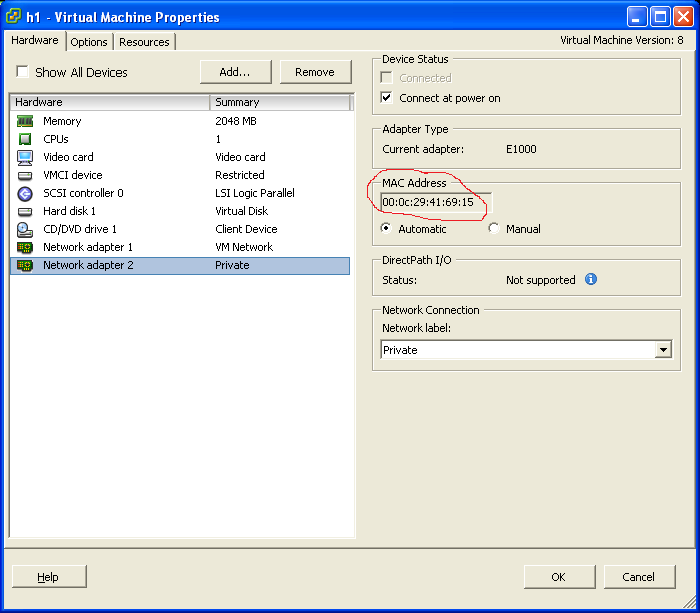 I have seen VM cloning in lot of places using ESX (VSphere Center) or VirtualBox functionality. Cloning is fine but it required some intervention after clone will be finished (like host rename or IP address change). What if we want to install different releases of systems - well it is required to have a clone of every single release like RedHat 6.2, OEL 6.3 or OEL 6.4. It require a rework every time a new release is available on the market. But there is a another method - developed years ago well before virtualization era. It is based on installation answer file and KickStart installation method. If I add DHCP and TFTP and NFS server to this equation I will get nice and quite configurable way to build my VMs very fast. 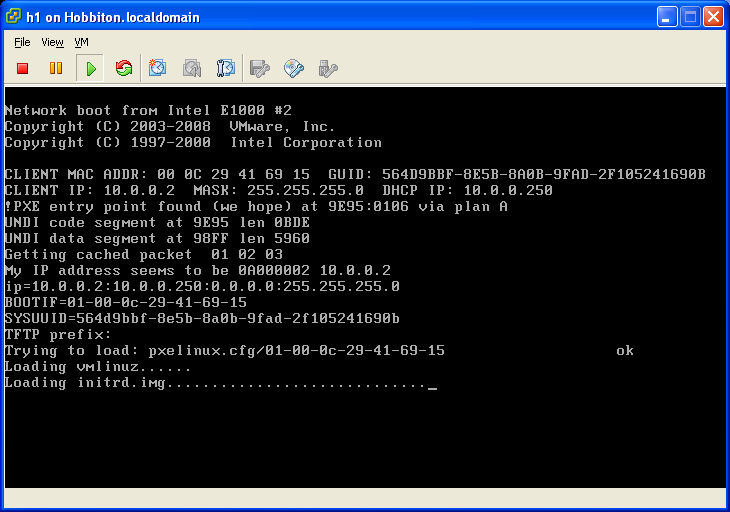 PXELINUX.0 has to be copied from default location into TFTP directory and it has to be accessible by it. You can find "pxelinux.0" file in Ubuntu syslinux-common package. This are boot properties created using a GRUB style and describing a kernel and initrd images. KS parameter is a configuration parameter of KickStart process. In the above example KickStart configuration file is placed on NFS server in /images directory and it's called ks.cfg. In addition to that KickStart will configure interface eth1 which is private ESX network in my case. My DHCP and TFTP server has NFS server configured as well. It's exporting only one directory /images which keep a KickStart configuration files and also is a mount point for ISO image. ISO with Linux distribution should be mounted below /images directory using loop option. Above configuration file will partition a disk into root and swap partition and configure two networks. In addition to that packages groups specified after %packages line will be installed. Booting process - this VM is booting from NIC 2 using private network and all services configured above. I based my environment build on Tim's website and some Google research.